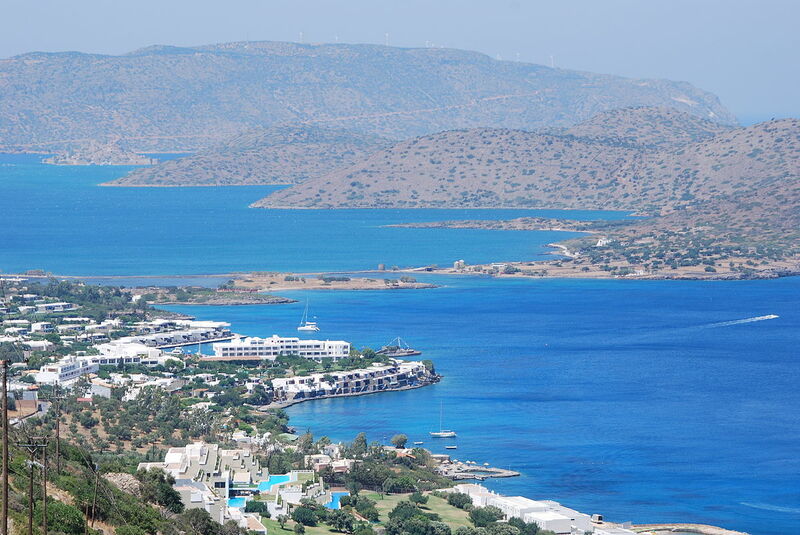 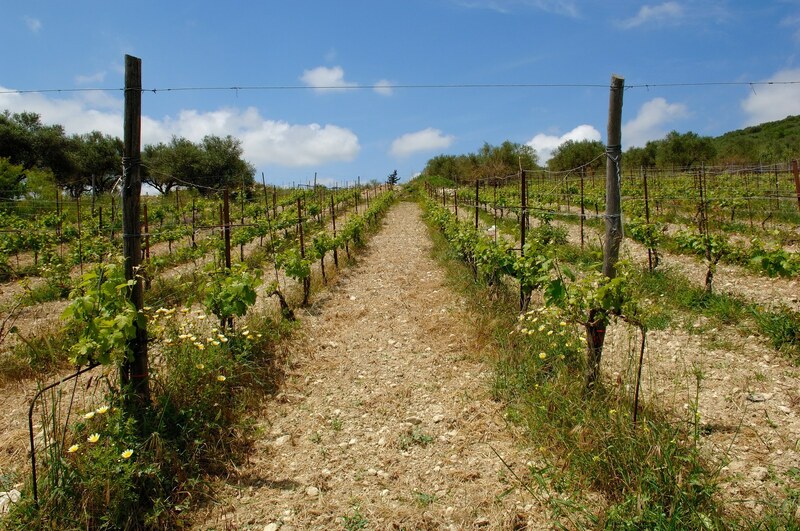 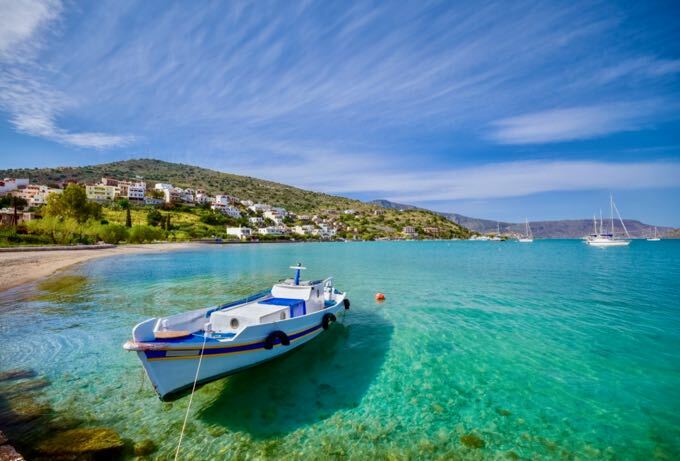 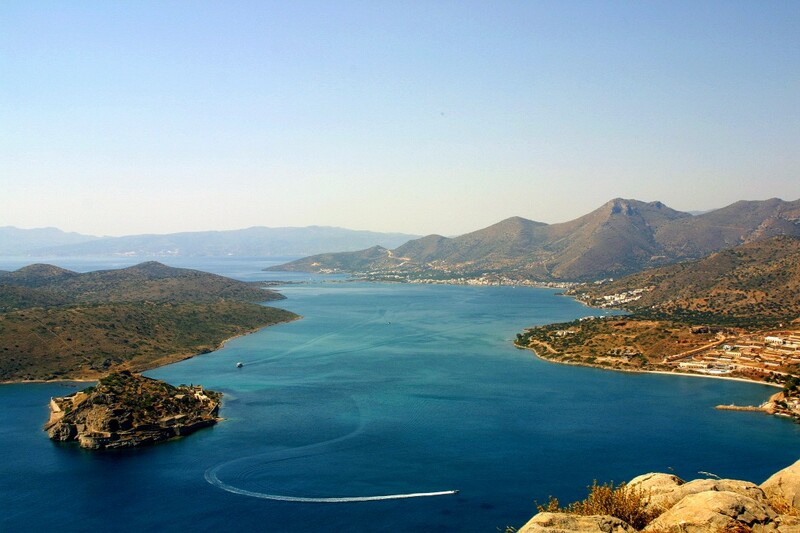 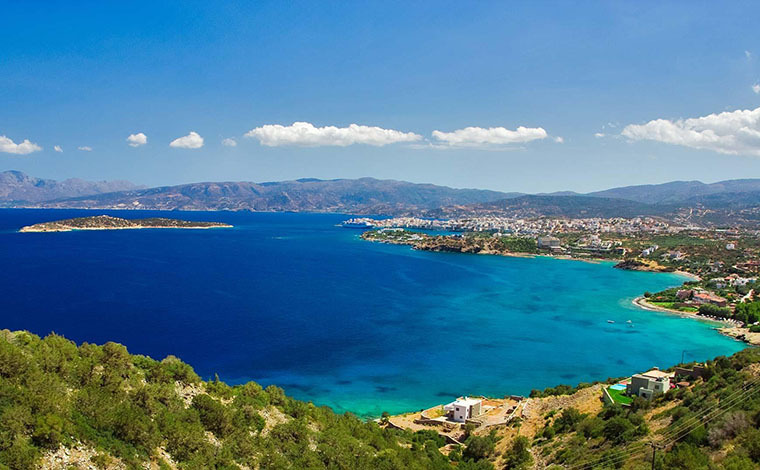 Our first stop of the day will be on the Northeastern side of Crete, at the coastal village of Elounda. 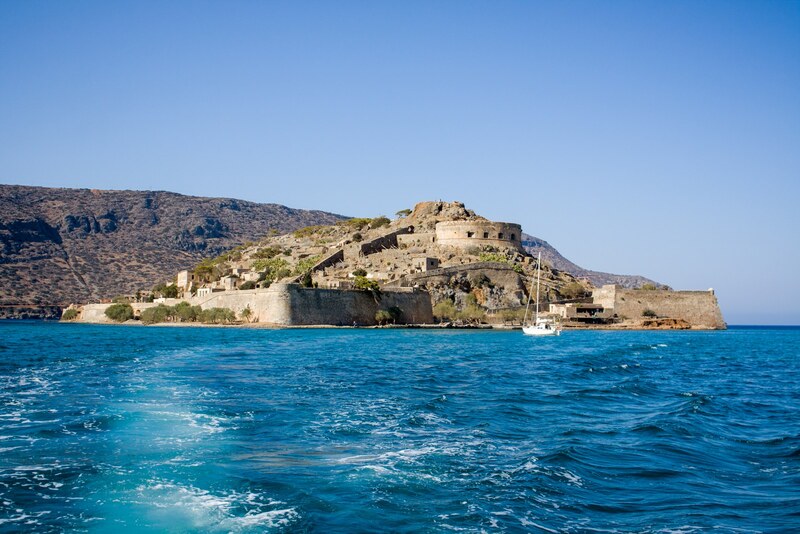 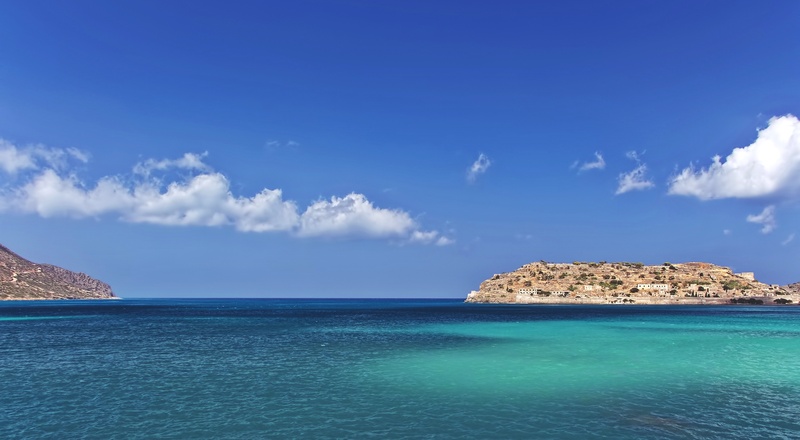 There, we will board the boat and sail to the island of Spinalonga for a guided tour. 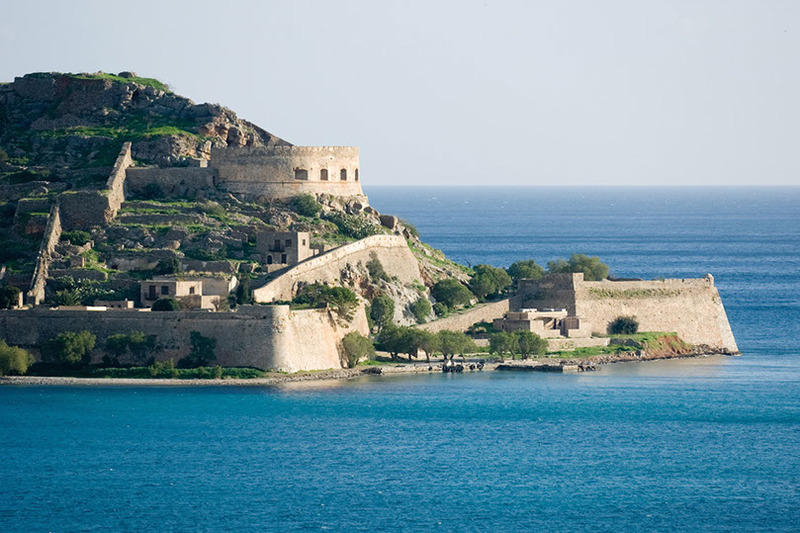 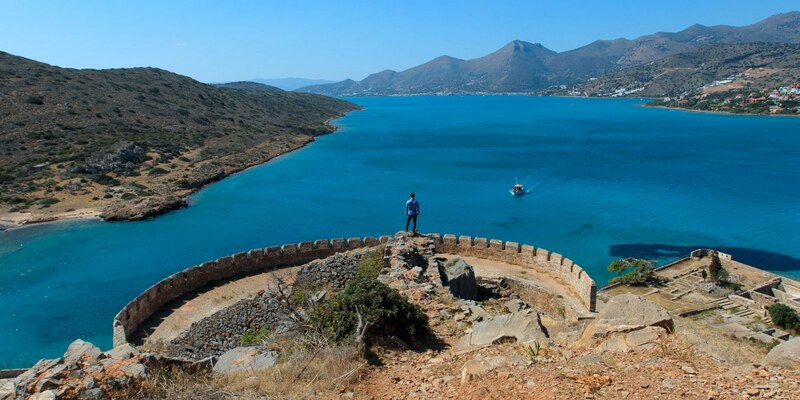 After Spinalonga you have the option of having lunch on the island of Kolokytha. 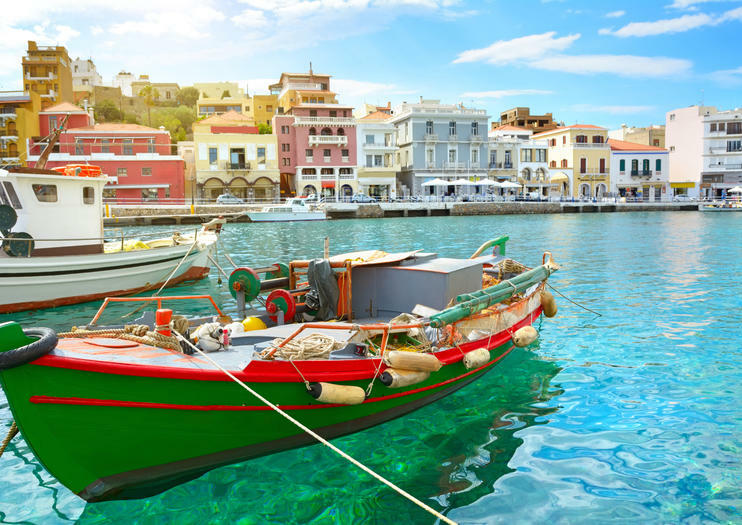 This is an optional feature at an extra charge). 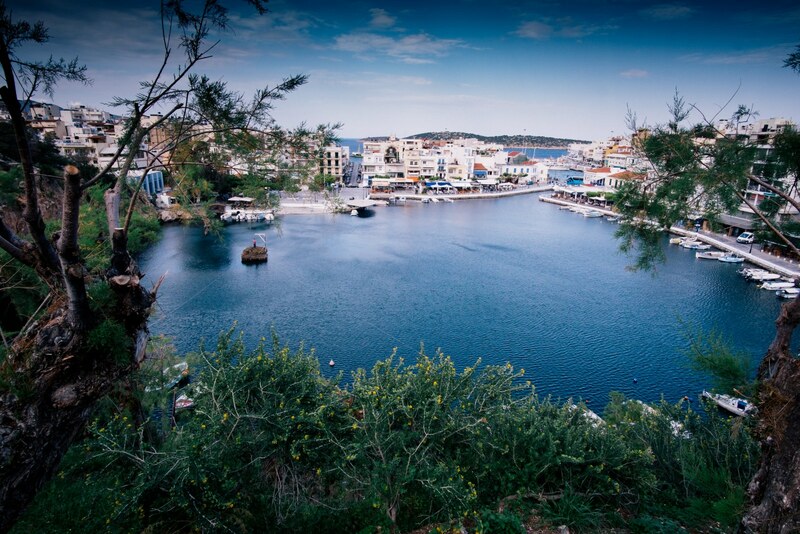 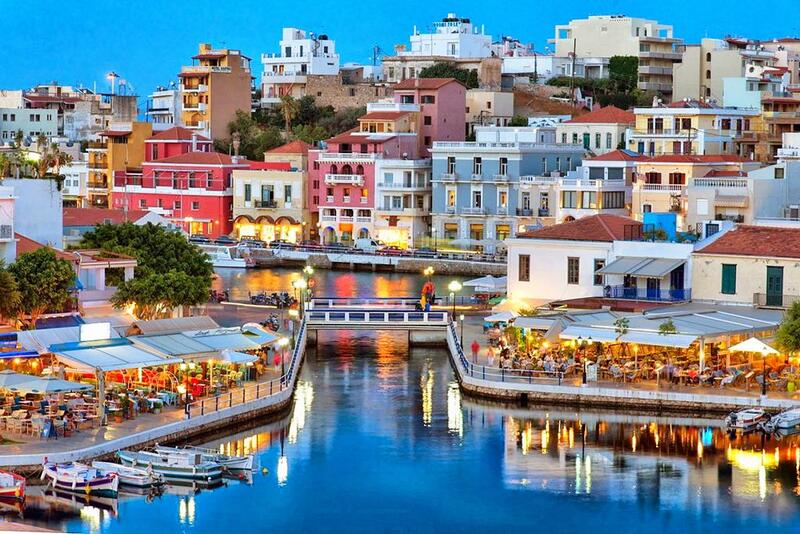 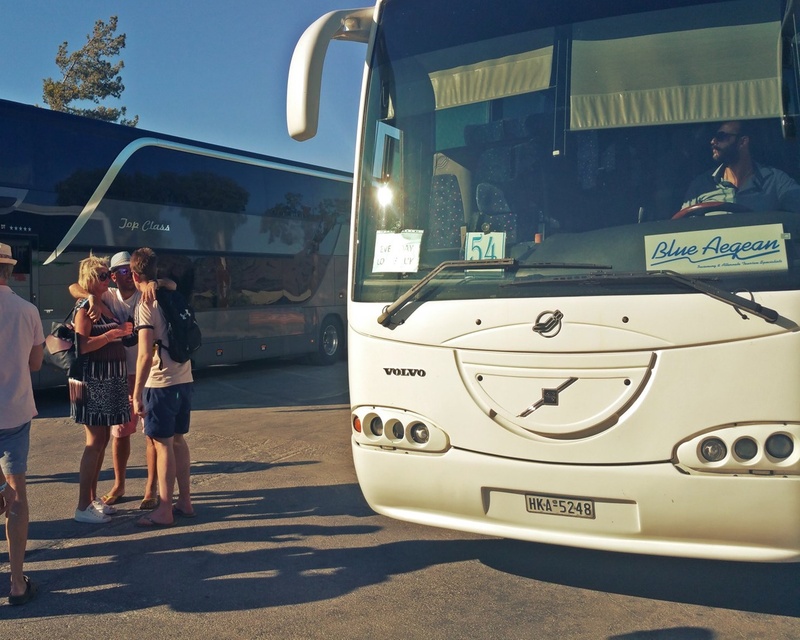 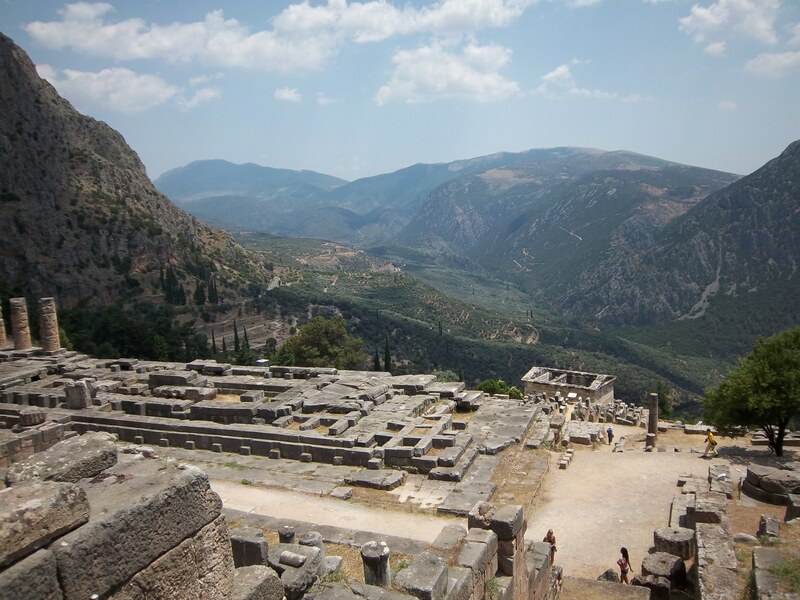 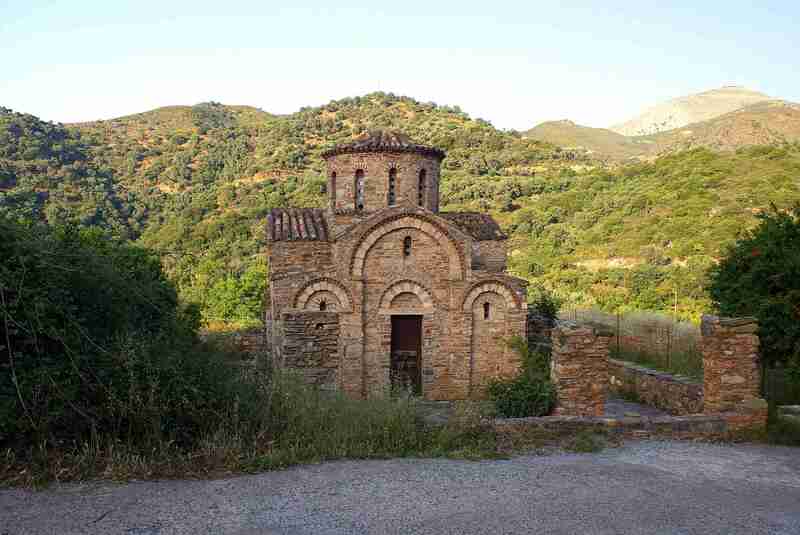 Afterwards we will visit of the beautiful town of Aghios Nikolaos with its picturesque harbour and lake.